TV with Thinus: Bonang Matheba dumps shambolic Women in Media Conference after 21st Century Group claims Empire's Taraji P. Henson will appear, followed by a Cookie clapback denial, and then with her and Halle Berry's names removed. 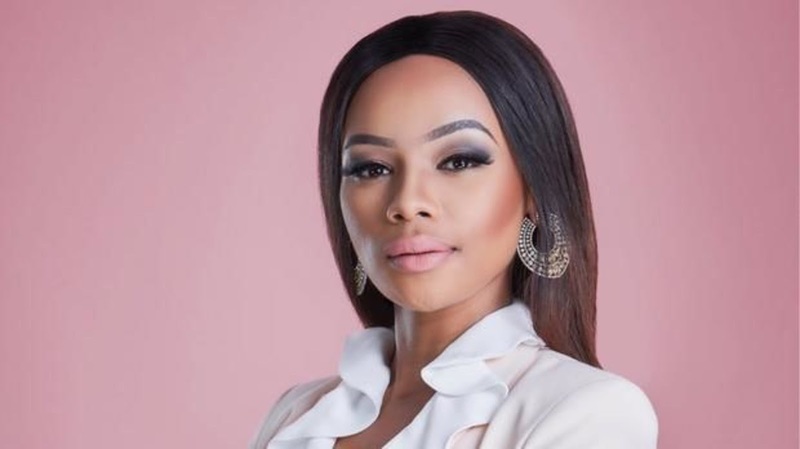 Bonang Matheba dumps shambolic Women in Media Conference after 21st Century Group claims Empire's Taraji P. Henson will appear, followed by a Cookie clapback denial, and then with her and Halle Berry's names removed. 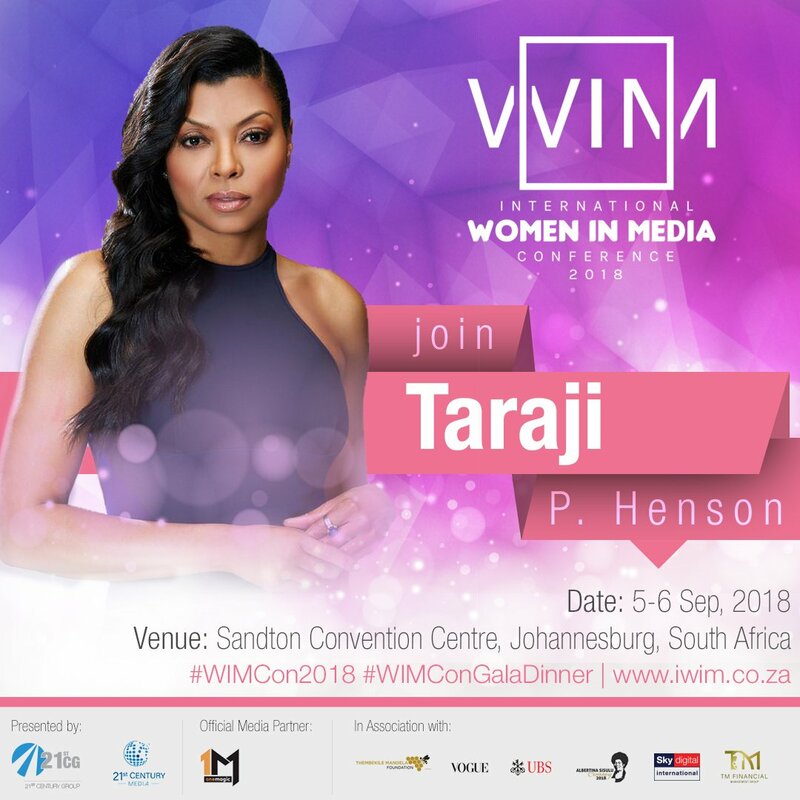 Bonang Matheba has dumped and publicly shamed the shambolic Women in Media Conference 2018 set for 5 September in Johannesburg after the organisers, 21st Century Group, in an announcement claimed that the Empire star Taraji P. Henson and film and TV star Halle Berry would appear - only for Henson to slam the organisers for lying and ordering them to remove the false advertising after which 21st Century Group went silent. The inaugural conference with expensive ticket prices was sold as having celebrities who would apparently talk about various topics including the business of production, the art of acting and presenting, and "how to make it in Hollywood". After the spectacle of Wednesday's massive public embarrassment, the personality and reality TV star Bonang Matheba, who announced the alleged attendees at the Women in Media Conference 2018 media event and who would have been the master of ceremonies, in a statement on Wednesday evening said that she's dumping the conference and distancing herself from the organisers. Bonang Matheba heaped public scorn on the organisers of the Women in Media Conference 2018 for dragging her name into a growing public embarrassment, with the conference that has M-Net's 1Magic (DStv 103) channel on MultiChoice's DStv satellite pay-TV platform as the official media partner attached to it. Bonang Matheba said she "had been attracted by the event's apparent women's empowerment principles" but that "as there has been no official feedback or clarity from the organisers following today's allegations", she will no longer be participating. The fallout started after Bonang Matheba announced that American stars like Taraji P. Henson known for her role as Cookie in the drama series Empire on FOX (DStv 125 / StarSat 131 / Cell C black 201), Halle Berry, and South African TV stars like Mzansi Magic's Connie Ferguson, Amanda du Pont, M-Net's Carte Blanche presenter Claire Mawisa, and actress Salamina Mosese would appear at the Sandton Convention Centre. Taraji P. Henson immediately slammed the organisers when she was looped in on social media, and asked them to immediately remove her name from the false advertising. "False! I will not be there. Never heard of this event and was never invited. Please remove my name from this event because it is false," said Taraji P. Henson on her Twitter account about 21st Century Group's announcement including her name and image. "Please remove my name from this event. It is false advertisement," said Taraji P. Henson who slammed 21st Century Group and the Women in Media Conference 2018 for misleading her fans, saying that "I am disappointed, actually I am pissed". Taraji P. Henson, who visited South Africa before, said she is busy working on the upcoming next season of FOX's Empire and that she definitely won't be coming to the country. "I am working on Empire. It is impossible for me to be there. I hate that this organisation is misleading my fans." She said her "team would never agree to anything on my behalf without me knowing. That is not how I run my business." After this, and without saying anything, 21st Century Group removed Taraji P. Henson's name and likeness from its marketing material. Soon afterwards, Halle Berry's image and announcement in the line-up also abruptly disappeared - again without any explanation. Four hours on Wednesday 21st Century Group had no comment, saying the PR would "issue a statement on Monday". On social media, 21st Century Group later on Wednesday on Twitter about its growing scandal said "we are trying to get to the bottom of this as fast as possible. There are a number of agencies and parties involved in securing the global and local talent for this conference, both in New York and Johannesburg". "We ask that you give us time to ascertain the facts so that we can communicate the way forward clearly, which we will do as a matter of urgency." TVwithThinus asked 1Magic on Wednesday as the billed "official media partner" for comment. 1Magic referred media enquiries to 21st Century Group. 21st Century Group meanwhile didn't respond to an emailed media enquiry made Wednesday evening seeking clarity regarding what is going on, why Halle Berry has been announced and then removed, and why Taraji P. Henson has been announced and then removed.